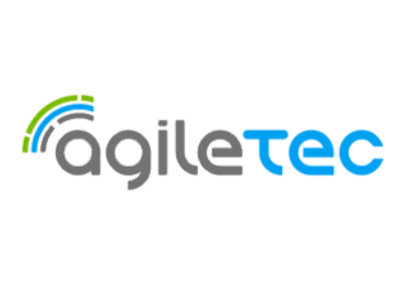 At Agiletec, we have made our mark in the world of End User Computing, Desktop Optimisation, and Cloud Computing. We believe in the fundamentals of delivering innovation through secure, compliant, and manageable solutions via private, public or hybrid clouds; hence, helping businesses to reduce IT costs and increase IT agility. Our solutions are based on leading mobile and cloud technologies, proven processes and best practices.In addition, our solutions are tailored to our customers’ needs and challenges. Our mission is to accelerate Australian businesses by achieving the required IT transformation. We aim to increase IT agility and lower costs without compromising security and compliance, while keeping IT in control.